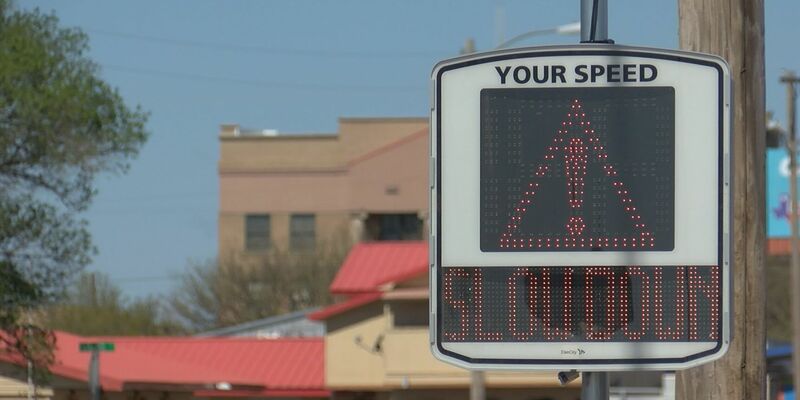 AMARILLO, TX (KFDA) - Traffic delays could be expected on Friday as Xcel Energy pulls new lines across the roadway, causing lane closures on US 87/287. According to the Texas Department of Transportation, Xcel will be working near Wonderland Park on Friday, April 5, pulling lines across the highway. As Xcel works to pull lines, frontage roads will be narrowed to one lane each in both directions on US 87/287. Work will begin at 9:00 a.m. and is scheduled to finish by 1:00 p.m.
TxDOT asks drivers to drive safe and smart in the area during this time.